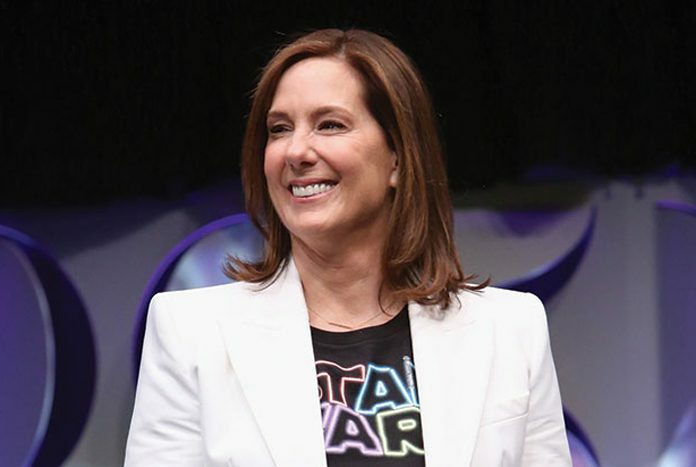 Excellent news to pass along today as Lucasfilm has extended the contract for company president Kathleen Kennedy another three years, taking her deal out through the year 2021. The Hollywood Reporter has all the details, so check out the intro to their report copied below and then point your browser here for the rest of the story. 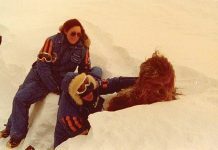 We congratulate Kathleen on her new contract and eagerly look forward to what the future holds for the Star Wars franchise and the rest of the Lucasfilm properties! 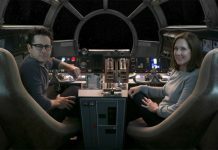 The move is a vote of confidence in Kennedy, who took command of Lucasfilm after Disney’s $4 billion acquisition from George Lucas in 2012 and has overseen the relaunch of Star Wars, one of the most revered movie properties in cinematic history. Disney’s four new Star Wars films have grossed almost $4.5 billion at the worldwide box office. 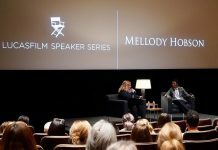 Ancillary and merchandising have brought billions more into the studio’s coffers.